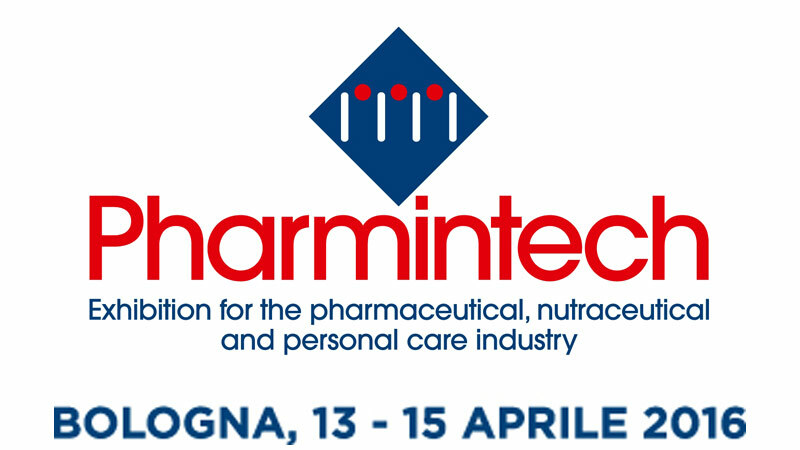 The strong heart of the Italian Pharmaceutical Industry will be there. With a constant focus on identifying the needs of the pharmaceutical sector and turning them into new products, Comecer will attend Pharmintech 2016 with three recent announcements: Baby Phill, a filling line for small batches of medicines, FlexyCult, a modular system of incubating rooms for cell cultures, particularly interesting for regenerative medicine, and a Modular Sterility Testing Isolator, a modular isolator for labs that conduct sterility tests on pharmaceutical products. This is a new filling line for clinical batches, development batches and the production of sterile, cytotoxic, liquid or lyophilized medicines. It is introduced in a class A laminar flow isolator, includes environmental monitoring and of course complies with GMP requirements. 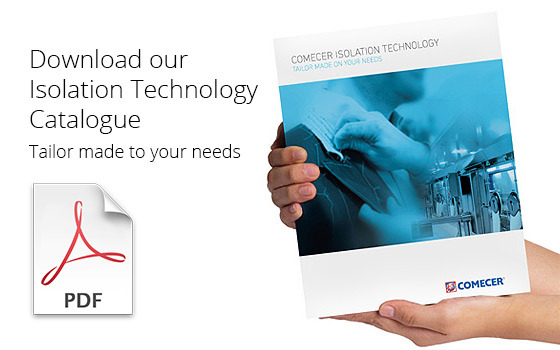 Its compact and clean design has been created to allow for simple integration in a complete production line. We also fitted it with an integrated hydrogen peroxide decontamination system (VPHP) to make cleaning as simple as possible. This is the new incubation and management system for cell cultures designed to be used in combination with the technology of an isolator. The system consists of a series of modules, where each module is an incubating room. They are integrated in a Docking Station, through which they share the necessary utilities to operate (electricity, humidified hot air, CO2, decontamination system, etc.). With VPHP sterilisation, continuous centralised monitoring, flexibility and no risks, thanks to the opening only inside the class A isolator, FlexyCult is the best solution to expand the manufacturing capacity of pharmaceutical workshops that work on advanced therapies. This is a modular system to conduct sterility tests on pharmaceutical products under aseptic conditions. The combination of the various available modules allows for the preparation of the best system for any requirement. An integrated VPHP generator ensures a 6-log decontamination of all internal areas as quickly as possible. Comecer’s expert personnel will perform the Cycle Development and PQ directly at the client’s premises. Reserve a copy of our product catalog and fix an appointment with our team! The new catalog is the result of months of work and all our product lines have been reorganized and streamlined. All our products have been divided into different fields, such as Primary Pharmaceutical Production, Fill Finish Manufacturing, Regenerative Medicine, R&D Laboratory and Hospital Pharmacy, Aseptic Food Processing, Aerospace & Semiconductor Manufacturing. If you are planning to come reserve your copy of our product catalog by filling in the form below.